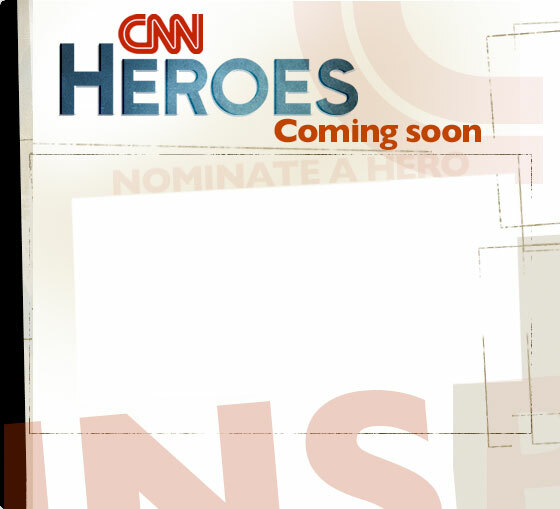 Nominations for CNN Heroes are now open. 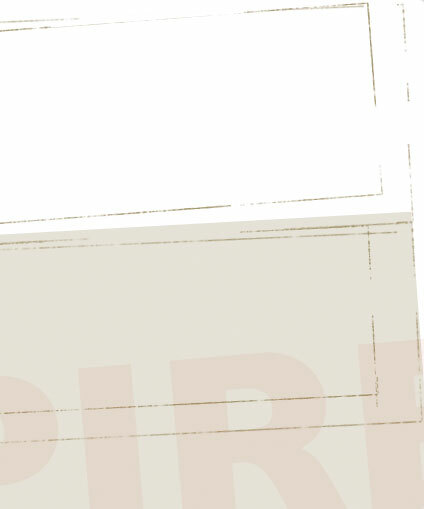 To submit a community champion that you admire, go to the 2008 Heroes. Send your questions and comments to CNN Heroes. CNN Heroes showcases examples of ordinary people who have accomplished extraordinary deeds around the world. Join us in applauding these unheralded heroes! In 2007, viewers in 80 countries nominated more than 7,000 heroes. Eighteen finalists -- three each in six categories of cause-related work -- were selected, and one individual in each category was recognized in a live, global telecast. "CNN Heroes: An All-Star Tribute" was hosted by CNN's Anderson Cooper and Christiane Amanpour from the American Museum of Natural History in New York.